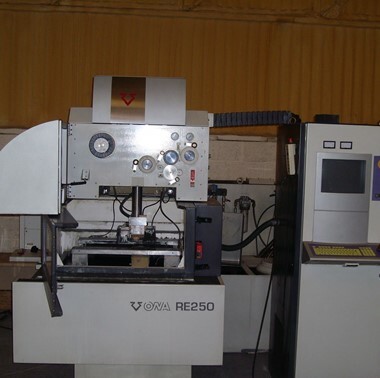 Ideal machine for use in tool rooms engaged in high-quality tooling, proving useful in many production applications looking for larger capacity than the 425 range offers. 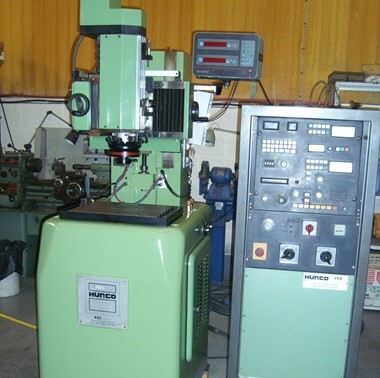 Offers more flexibility on generator settings for different types of electrode material and workpieces, and suits larger capacities on work holding than the 740 and 425 ranges. 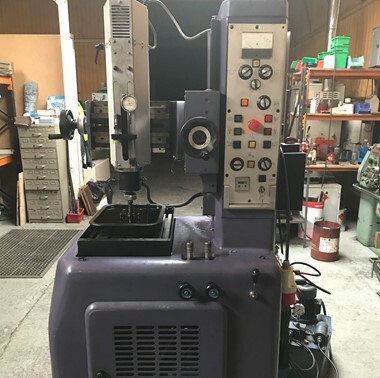 The machine is specially developed as an economic unit for workshops where workspace is a premium - with an integral generator. 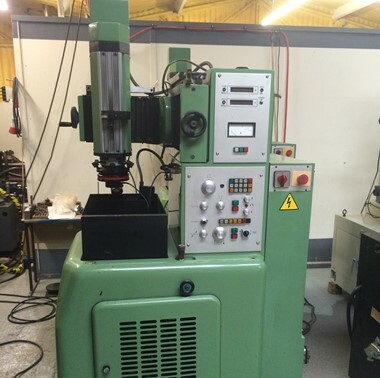 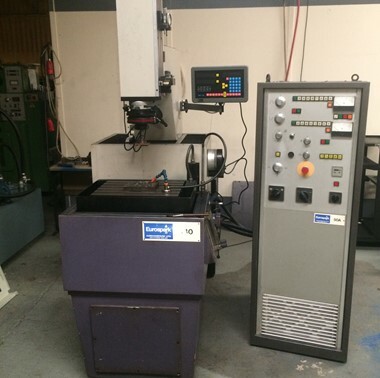 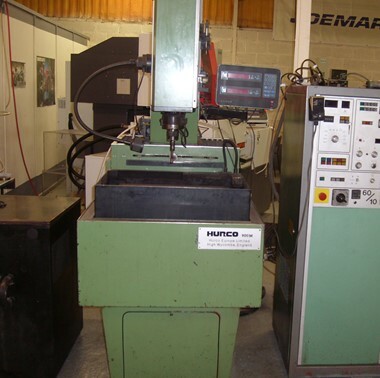 This machine is designed with a rise and fall work tank for use by the shop engaged in the manufacture of small to medium size workpieces and is ideal for tool rooms producing high-quality dies and moulds.